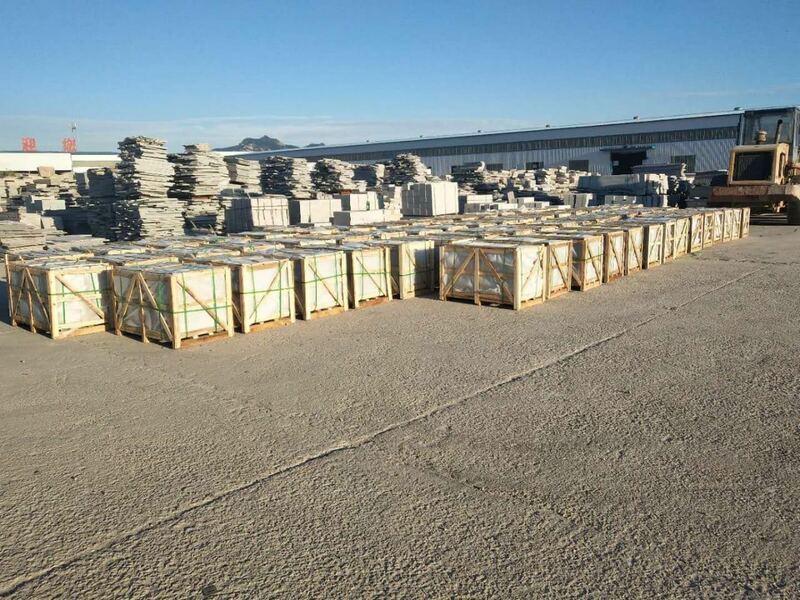 Red Jet Logistics has started new project for FIFA WorldCup of 125 containers from China to Doha. 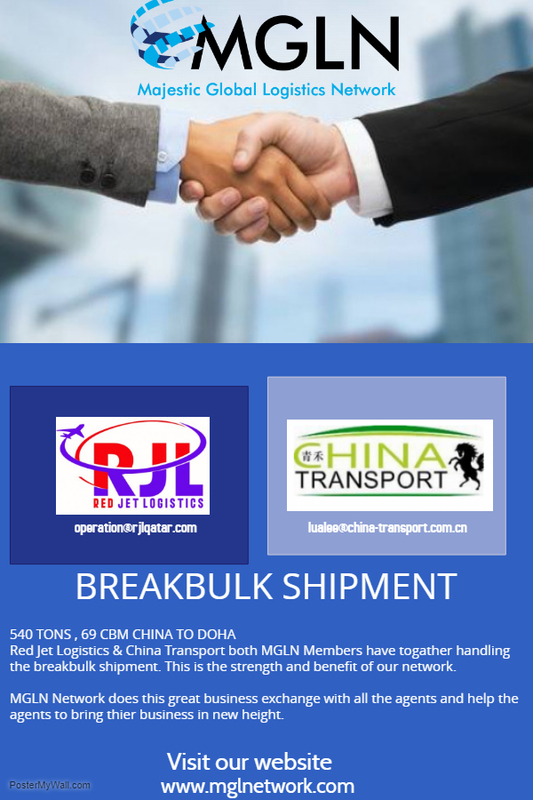 What can agencies from Freight Forwarders Alliance offer? 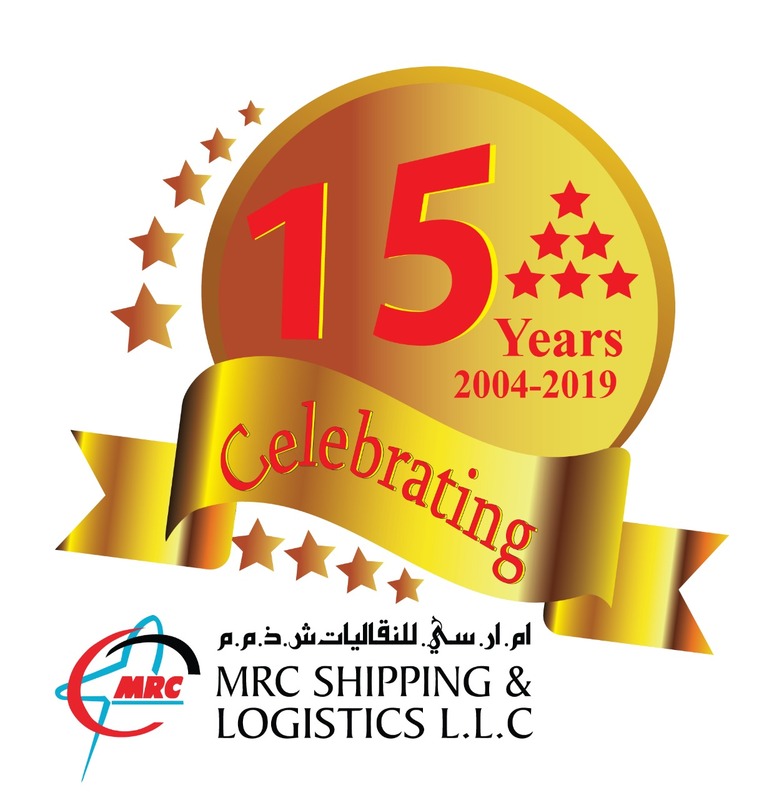 MGLN agent MRC Shipping & Logistics LLC - Dubai celebrating 15 years of great success. MGLN agent Anil Mantra Aviation - INDIA handled cargo from Kazakhstan to Australia.